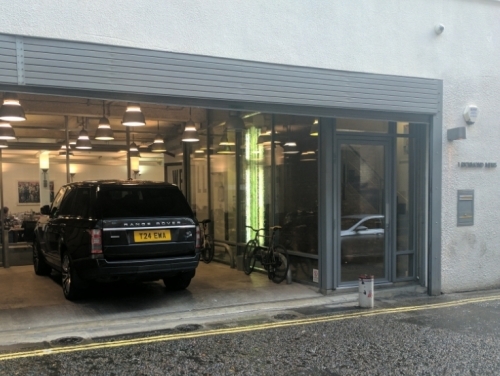 The property 1 Richmond Mews, Soho was substantially refurbished ten years ago to comprise a 4,000 sqft self-contained office building, retaining many of its classic 1960s original features but to a 'state of art' specification and with a unique 'porte cochere'. The tenant took a new lease for a five-year term commencing from December 2016 at £227,500 pa.
Nigel Amos said: "Soho has been at the forefront of occupier demand for a sustained period of time, add in a character building with all 'mod cons' and you have a winning product." Client Ralwood Securities said: "Soho is a niche market and that is why we engaged the specialist expertise of Nigel Amos for this instruction."